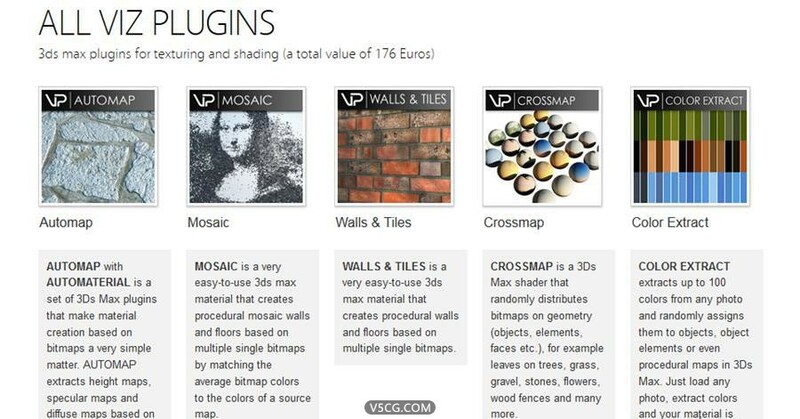 PLUGINS Complete is the full collection of shader tools for architectural visualization in 3ds max, including the full range of 5 VIZPARK plugins worth 176,- Euros. 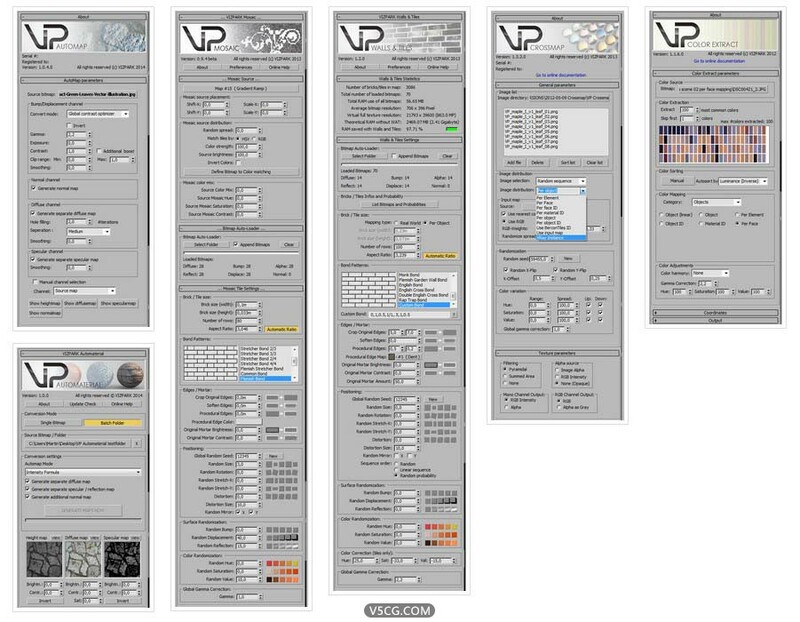 The bundle includes Automap & Automaterial, Walls & Tiles (not Walls & Tiles Complete), Mosaic, Crossmap and Color Extract. 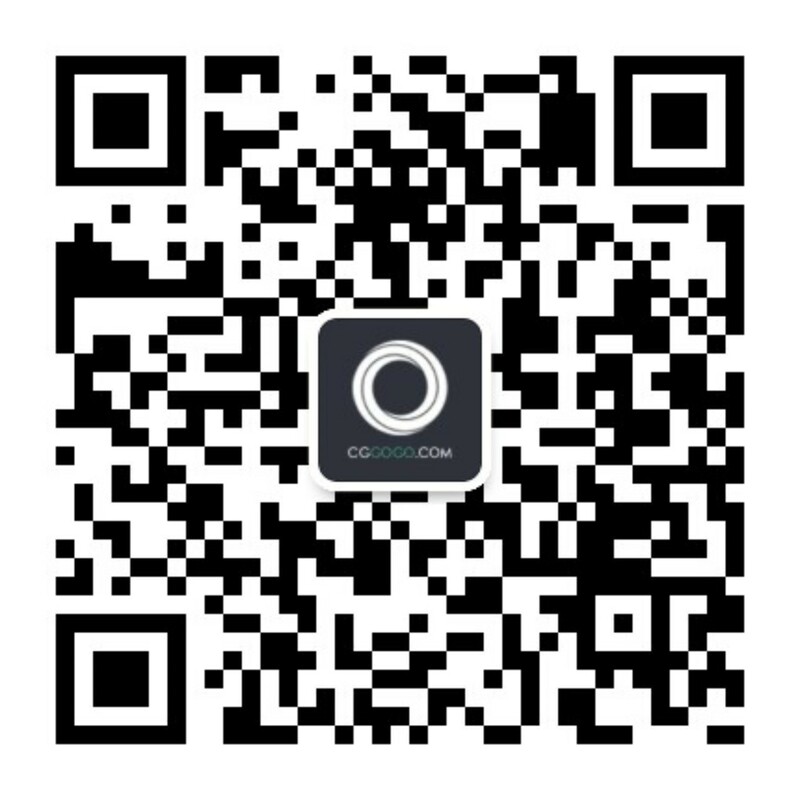 If bought separately, all products sum up to 176 Euros. 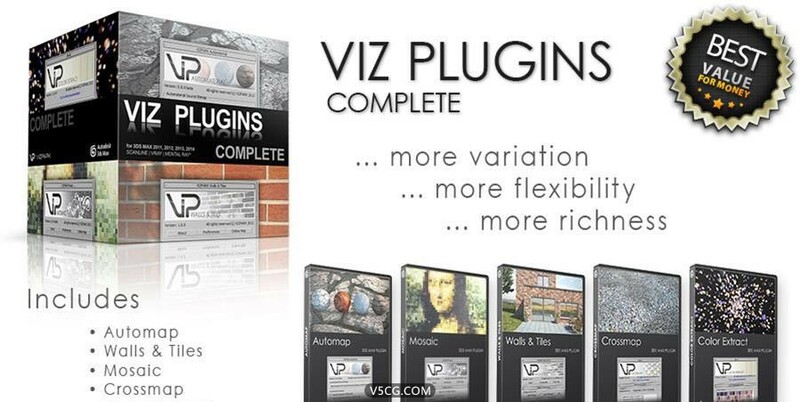 So the VIZ PLUGINS Bundle will save you over 25%.